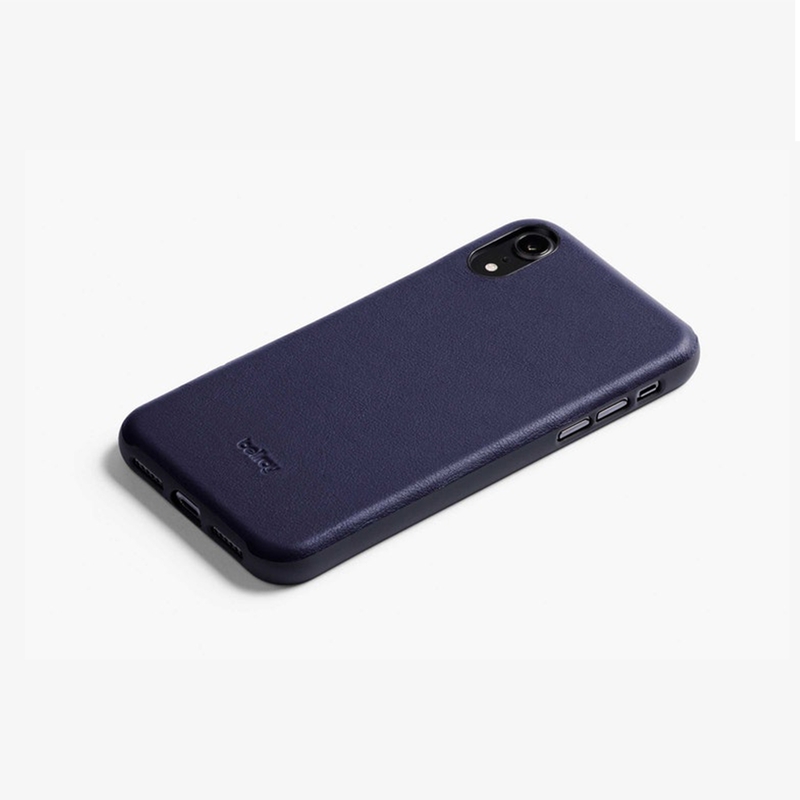 An essential accessory for those in possession of an iPhone Xs Max this Leather Phone case from Bellroy offers luxurious protection for your much loved phone. Engineered using Bellroy's flexible polymer for durability, and premium leather that feels great, the case also comes lined with a soft microfiber for enhanced protection. Compatible with wireless chargers as an added functionality spec users can rest assured that their phone is in safe hands in a case that is warrantied to perform.